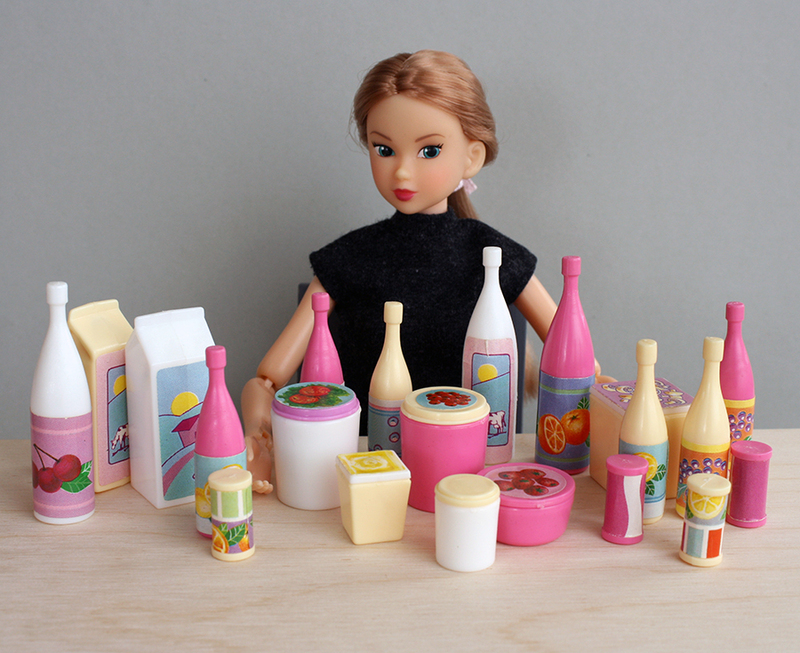 Wendy is Momoko 'Miracle Party Girl' released in 2005 by Sekiguchi. I bought her in 2009. Unfortunately, she had an accident some time later and she is not a part of my collection anymore. Although I still have her original shoes. 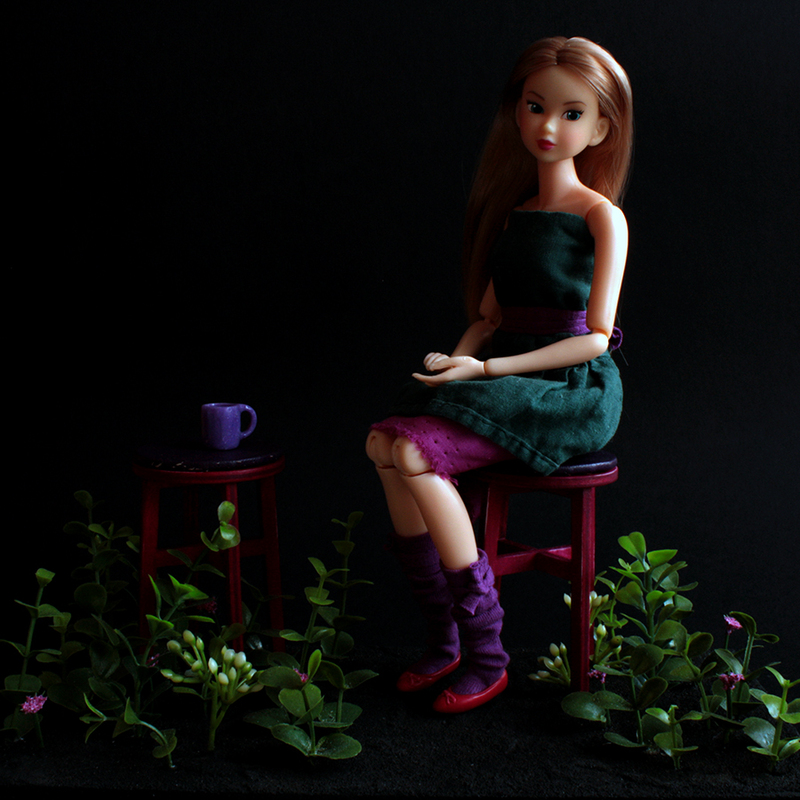 I don't have this doll so here are only archival photos in this blog post. I like her pink lips and how eyebrows matches her hair color. She was also very photogenic. She's really pretty! I'm sorry she is no longer a part of your collection though. 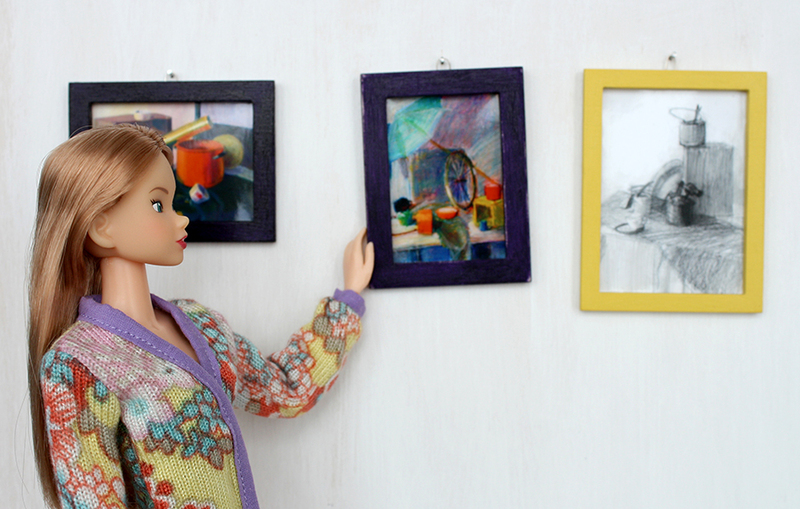 Oh if you ever decide or have time, I'd love to see all your Momoko dolls together! That would be neat to see. But that might not be possible either especially if you have a lot of them, they can be hard to pose all in one group. Between your girls and the 15th Anniversary Momokodoll magazine, I think I've been tempted over the edge to owning one for sure one day. I really like the newest release, the red hair and green eyes girl (similar to the one on the cover of the magazine) but she's exclusive to Japan which is a real shame. Piękna, subtelna lalka! Bardzo mi się podoba, jak pozuje, podobają mi się jej stroje, dodatki i buty! Sorry to hear about Wendy's accident. 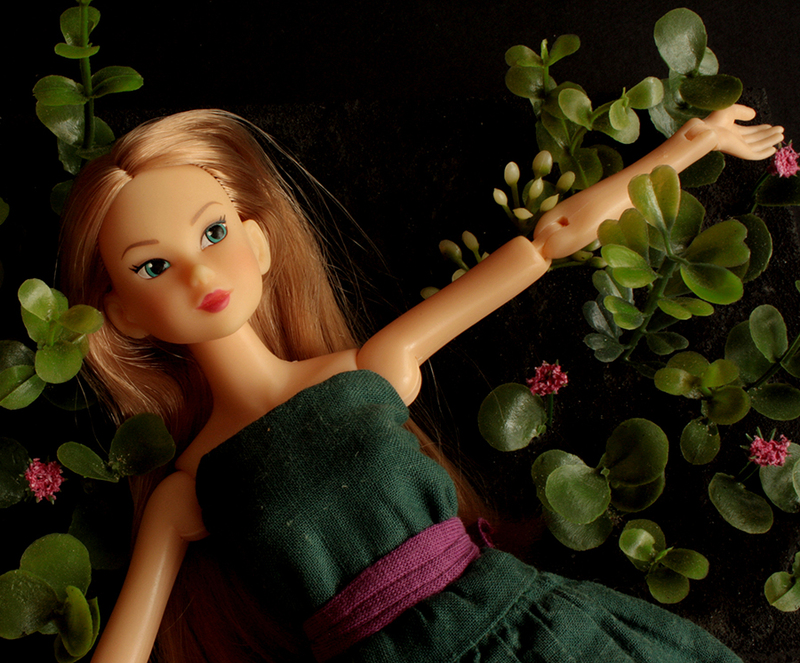 She is definitely a beautiful doll. Glad you had archived photos to show us though. AlasseCarnesir, thank you. I'm going to take some group photos at the end of the series. My collection consists of regular dolls. Don't worry about the one that is unavailable in your country. There are so many beautiful Momokos that are not limited/exclusive. Phyllis, thank you. 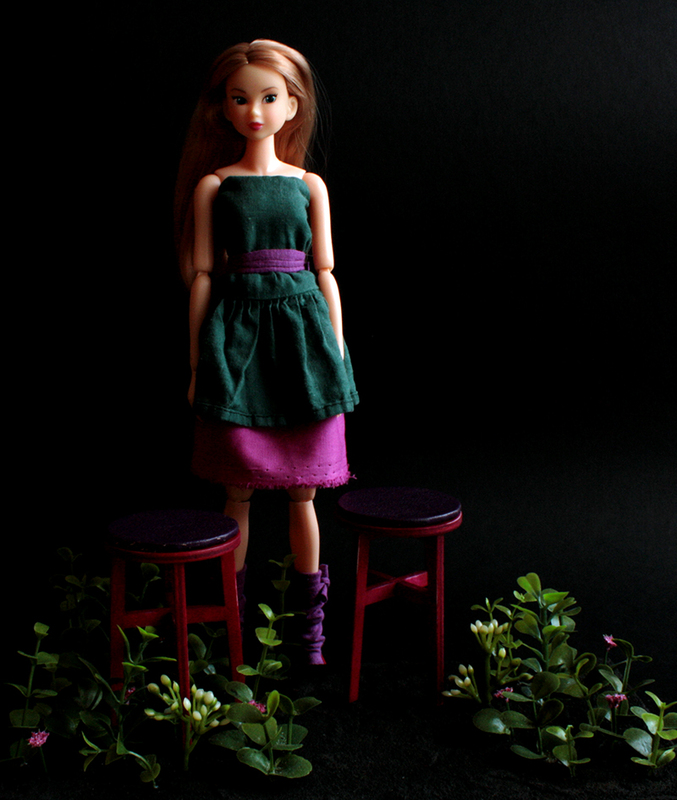 Actually, I partly broke her neck by changing body :-) But I have some photos as a keepsake of her. Inka, dziękuję bardzo. Niektóre z tych zdjęć mają już parę lat, ale postanowiłam je odświeżyć do tego cyklu. Ooooh fantastic. Will look forward to the group photo. ...and thank you for enabling me. I just purchased a Tartan Syndrome Momokodoll. I can't wait for her to arrive. There will be several blog posts before the grup photos. 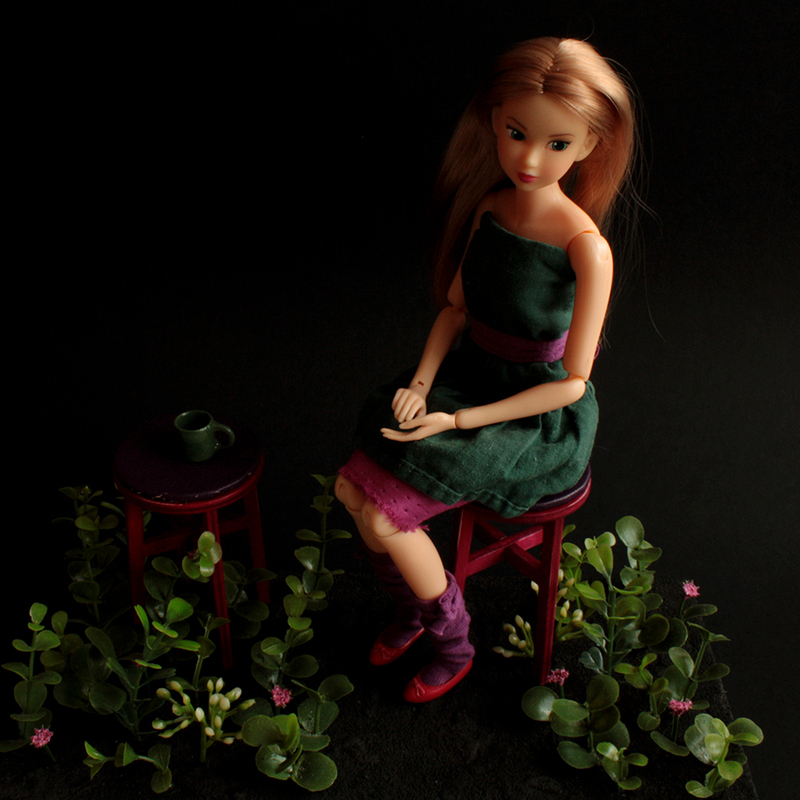 Aww, I'm so glad that you decided to have a Momoko doll. 'Tartan Syndrome' is a great choice, I like her face and hair.